Preschool students LOVE our STEAM education programs! 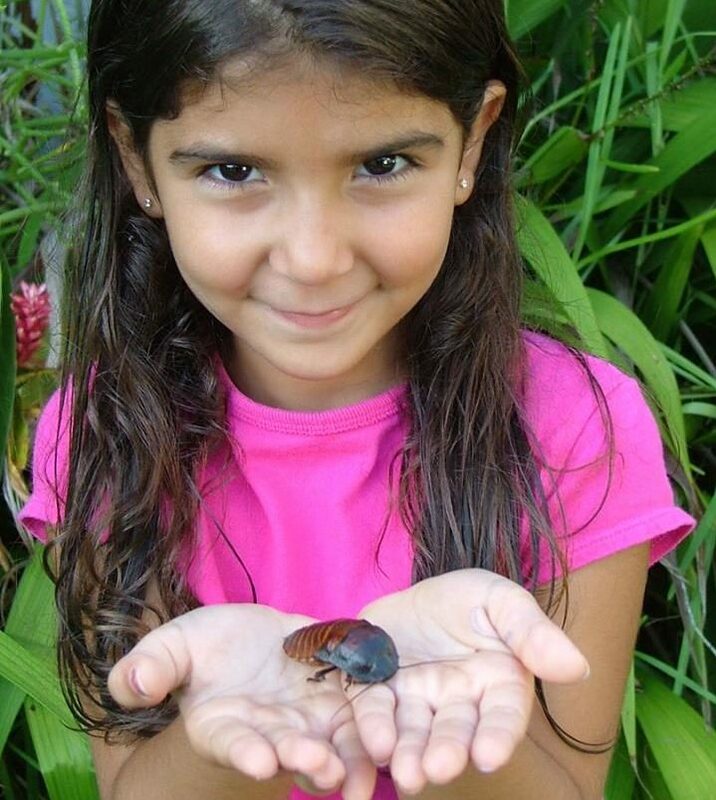 Our hands-on approach to learning gives each student the opportunity to explore life science through sight and touch. Make sure you have your cameras ready. The faces they make while touching the animals, observe experiments and digitally traveling through space are priceless! You may divide your students into 2 thirty minute groups, or book multiple hour sessions if you have a preschool with a lot of students. 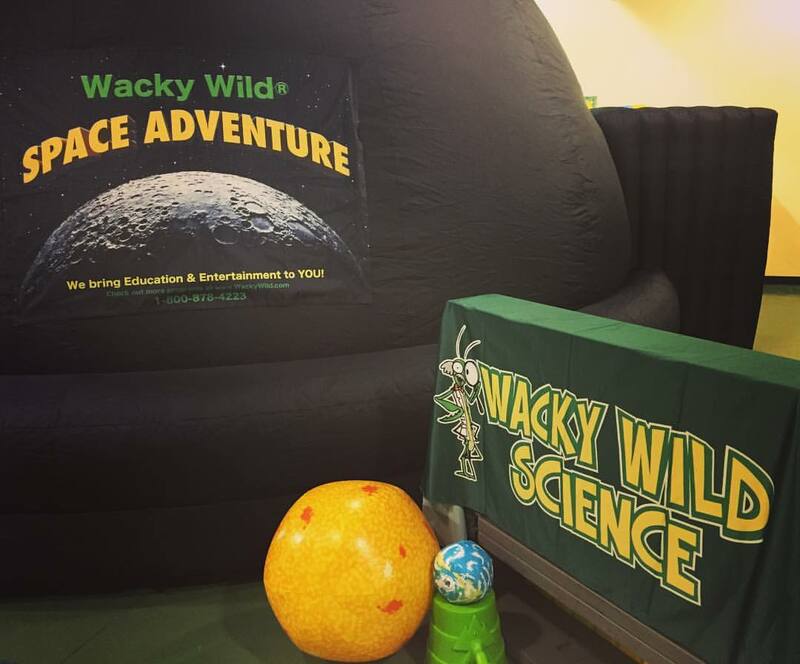 Your little ones are welcome to enjoy the in-school field trip! 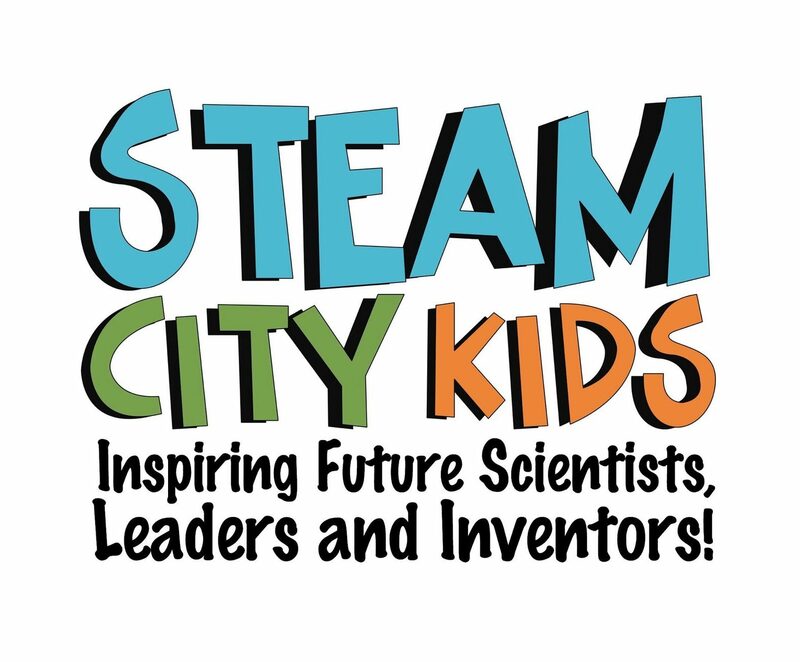 If you want your young students to have a hands-on and interactive experience just for them, we have the perfect 15 minute field trip for you! They receive 1-on-1 interactions with your STEAM presenter. 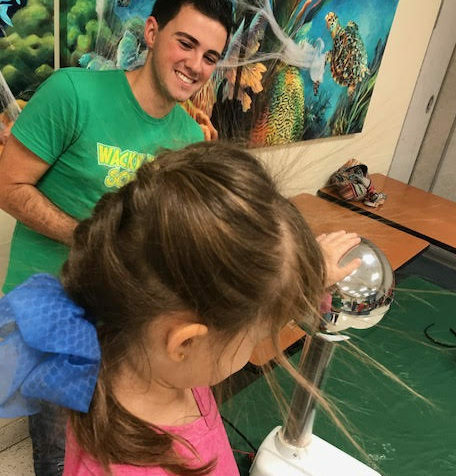 It’s a great opportunity for teachers to take pictures while your experienced STEAM presenter helps them touch our friendly critters, observe experiments or digitally travel through space. $35 – 15 minutes of FUN! 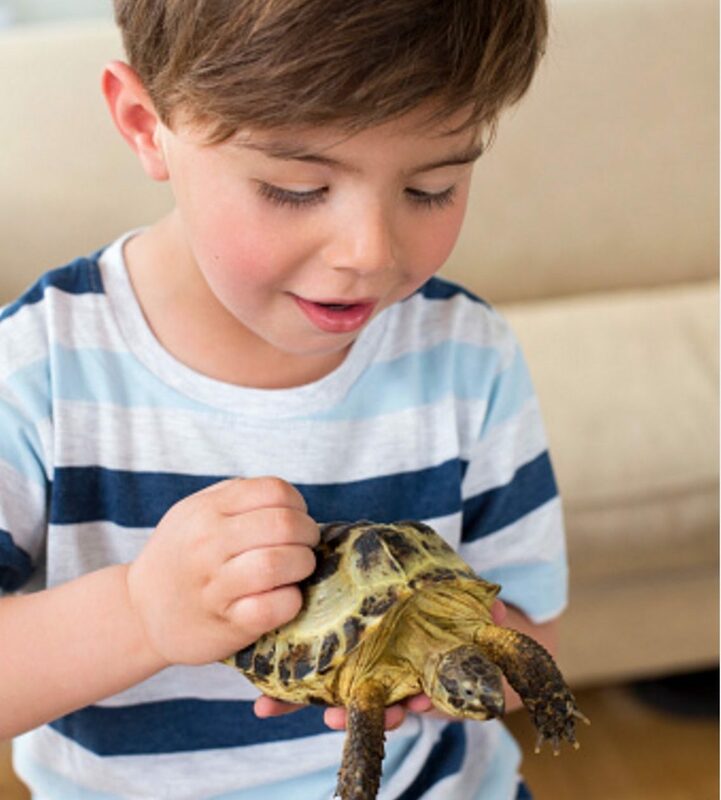 Touch the live animals, be part of the action during experiments or digitally travel through space with their own private group. 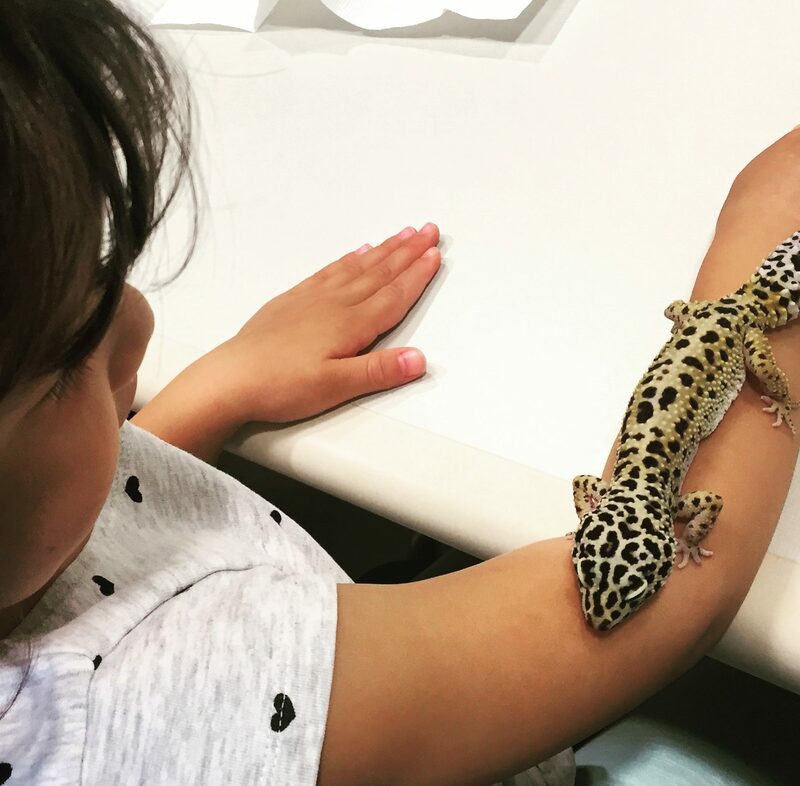 Preschool students learn about Life Science from the perspective of bugs, insects and reptiles! Get ready for the smiles and non-stop giggles while students observe wiggly worms! 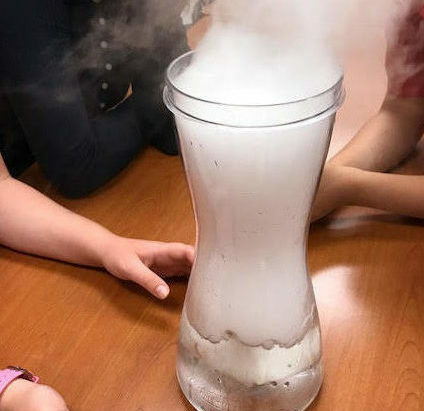 Students sit on the edges of their seats while we conduct cool experiments with dry ice and electricity! *We understand most preschools don’t have large rooms (auditorium, cafeteria, etc.) We have a portable screen that may be setup in any size room. There is no additional fee for the portable screen.